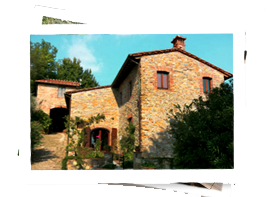 Tuscany is world famous for its olive oil, and many of the beautiful hills in Tuscany are covered in century-old olive groves. 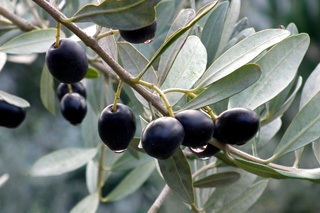 The olive harvest takes place in November, and it is a local ritual rich in history and tradition. Unlike the high-yield mechanized production methods used in southern Italy, Greece or Spain, the harvest in Tuscany is still done with the ancient method. 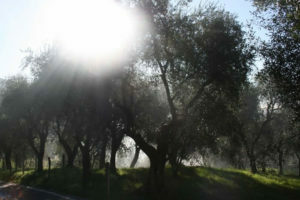 Families gather in the fields, nets are placed under each tree, and the olives are pulled off by hand, with plenty of joking and sunshine and hard work during the day. 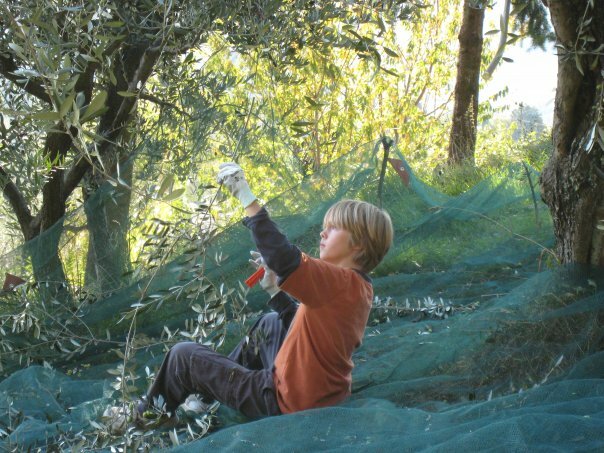 Once the tree is finished, the net is gathered and the olives are scooped into baskets. 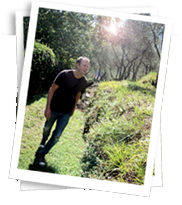 Once 250 kilograms of olives have been collected, the olives are driven to the local mill, where they are pressed. 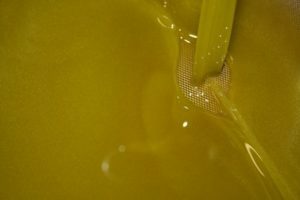 The resulting golden/green oil is spicy and magical and you will have never tasted anything like it. We can sometimes organize for your group to participate in the harvest, travel to the mill, and take home your own olive oil. This is a once in a lifetime experience, and one that many of our guests will never forget. Price: Available only in November, please contact us for pricing.